WOS is a collection of twenty-one stories from women that River interviewed over a three year span. Every story is written with the woman’s voice as if she was sitting next to you telling her story. Some will spark memories while others will be entertaining in their own way. LINK UP with Mr Linky with the URL from your blog, website, or facebook account. I have chose a winning number already. Will it be you? A woman’s love for shoes has no boundaries. 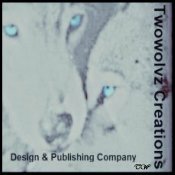 Million’s of women from all lifestyles and ages, crossing borders around the globe, love shoes. Many of these same women along with countless others enjoy reading stories they can relate to or that entertain them. Women’s Obsession with Shoes encompasses true stories, women, and shoes. Wouldn’t you know it turns out there are comfortable shoes out there. 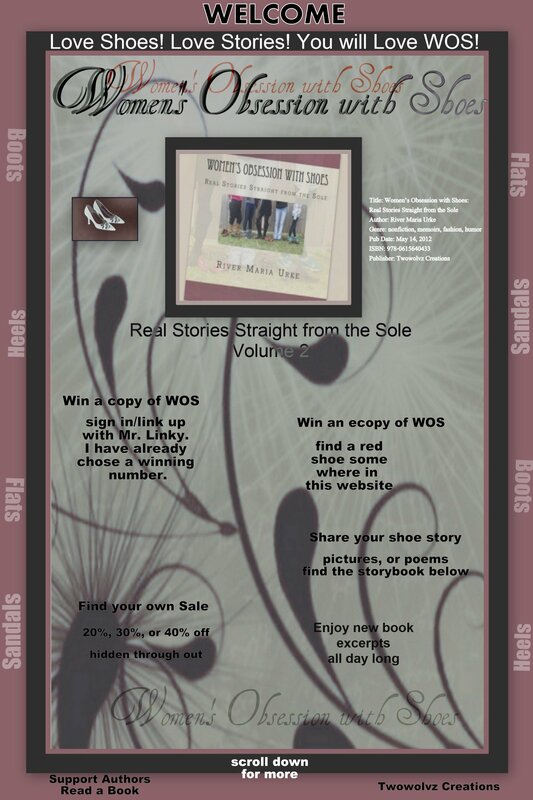 print copy of WOS- I will contact the winner on Saturday June 2.